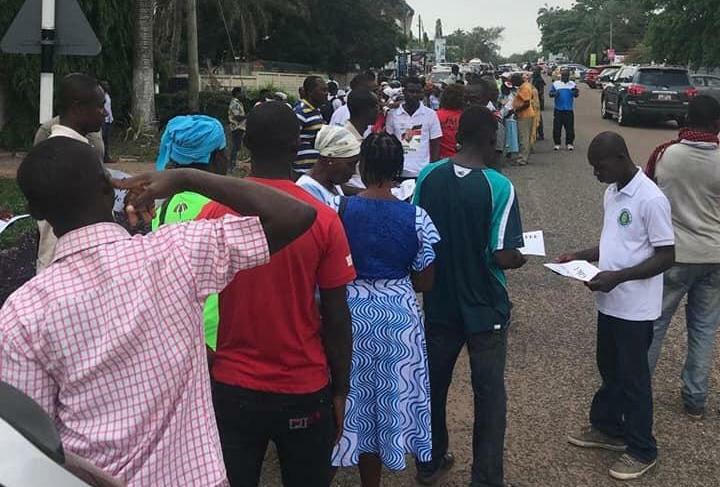 Dozens of supporters of the opposition National Democratic Congress (NDC), on Monday thronged the office of flagbearer hopeful, John Dramani Mahama, to contribute towards his nomination and filing fees. Although many have described the GHc420, 000 fees the NDC is charging its flagbearer hopefuls as hefty, Mahama’s campaign team have called on his followers to make donations towards the cause to enable him contest in the upcoming primaries. Meanwhile, Mr. John Mahama has picked his nomination forms today, although his other colleagues have boycotted the process until their petition is addressed over the high cost of fees. 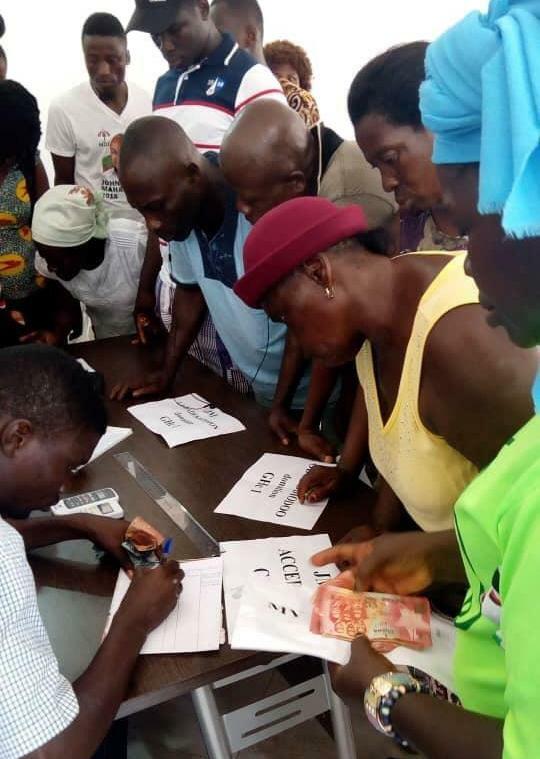 Citi News’ Nii Armah reported that the office has as at midday on Monday had made about GHc683 from 124 members of the NDC, who contributed between GHc1.00 to GHc10.00. 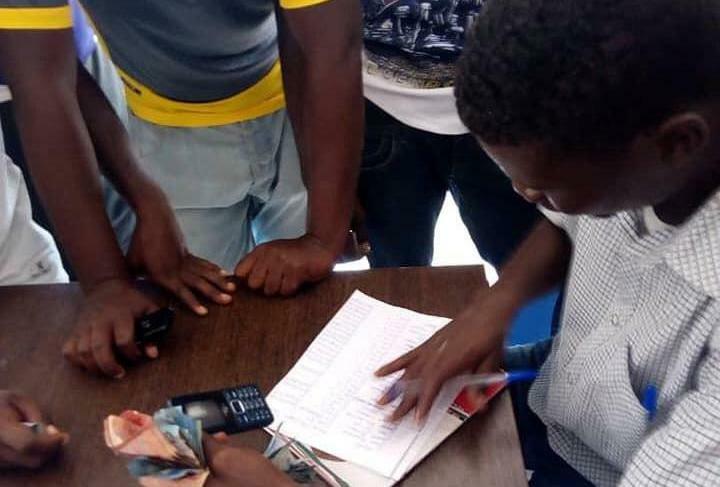 Mahama’s office has also confirmed that it has received up to GHc1,000 cedis from 500 supporters via the campaign’s mobile money number since it was announced today, Monday. 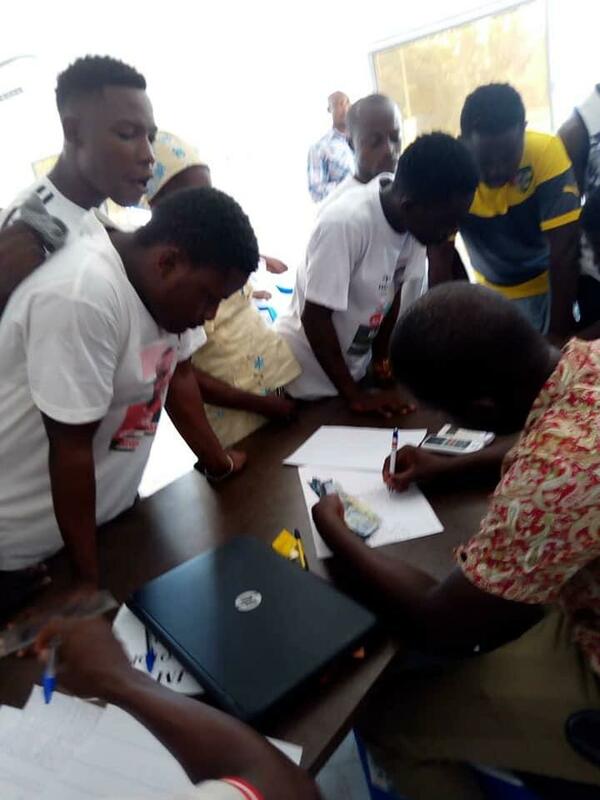 The NDC has set January 19, 2019, for its presidential primaries, and nomination forms for the aspirants will cost GHc20,000, while the filing fee will cost GHc400,000. Some of the aspirants have raised red flag over the amount complaining it is outrageous. 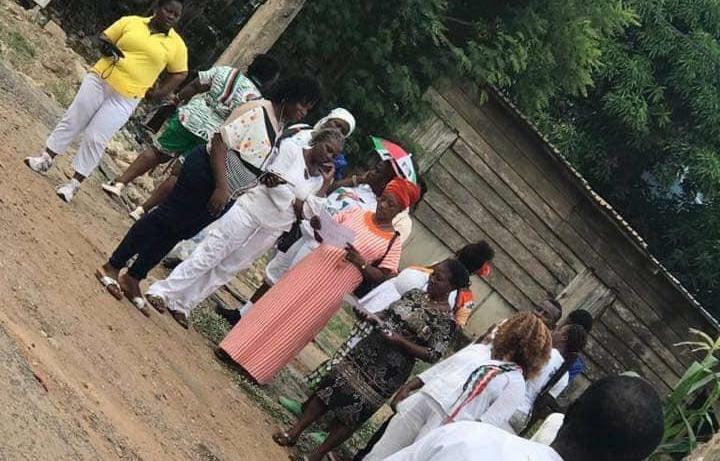 Nine aspirants eyeing the National Democratic Congress (NDC) flagbearer position have petitioned the party’s Council of Elders over the GHc420,000 nomination and filing fees. Some 96 NDC legislators supporting Mahama said they have raised over GHc 600,000 for Mahama’s bid to become the party’s flagbearer. “Initially, we thought we would just raise GHc420,00 cedis but very interestingly, a lot of support in terms of raising the funds has come from friends, well-wishers and members of the party. From the last count we’ve raised a little over GHc 600,000,” Kumbungu MP, Ras Mubarak told citinewsroom.com.